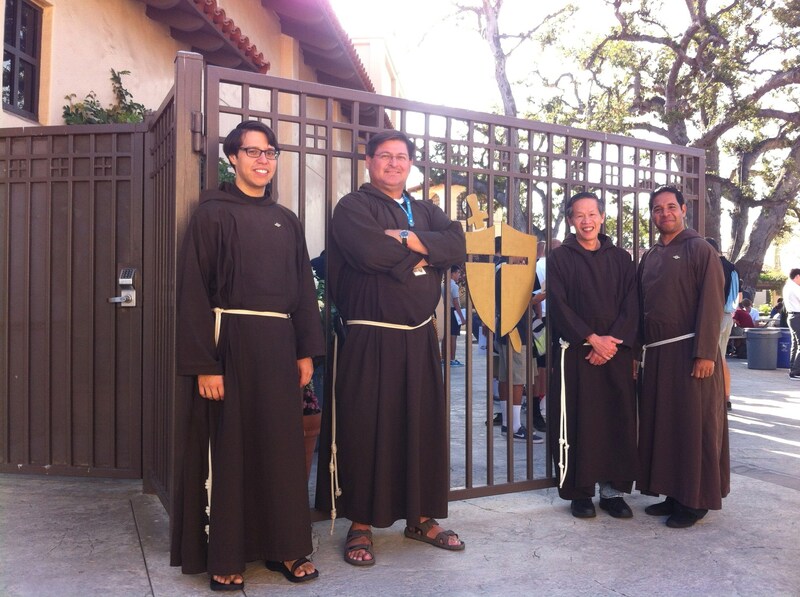 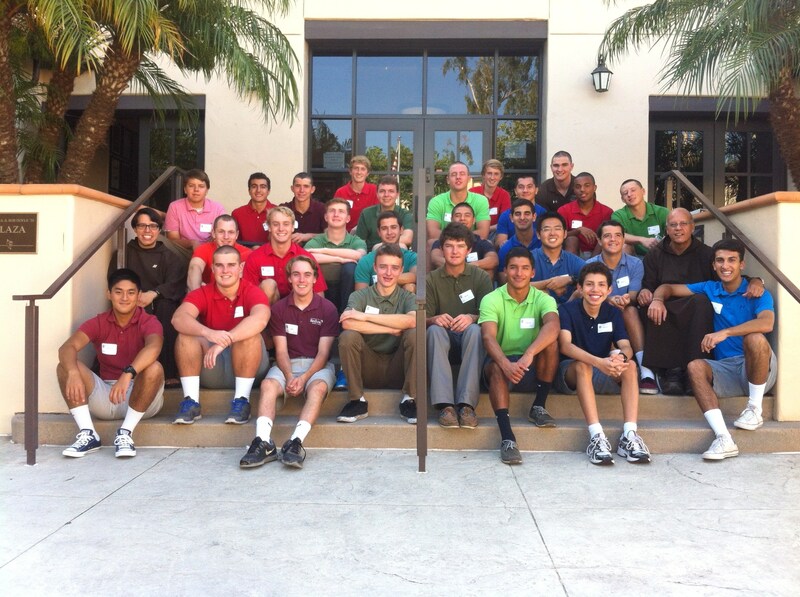 The Capuchin Franciscan friars of the Western America Province participate in campus ministry outreach at a variety of educational levels. 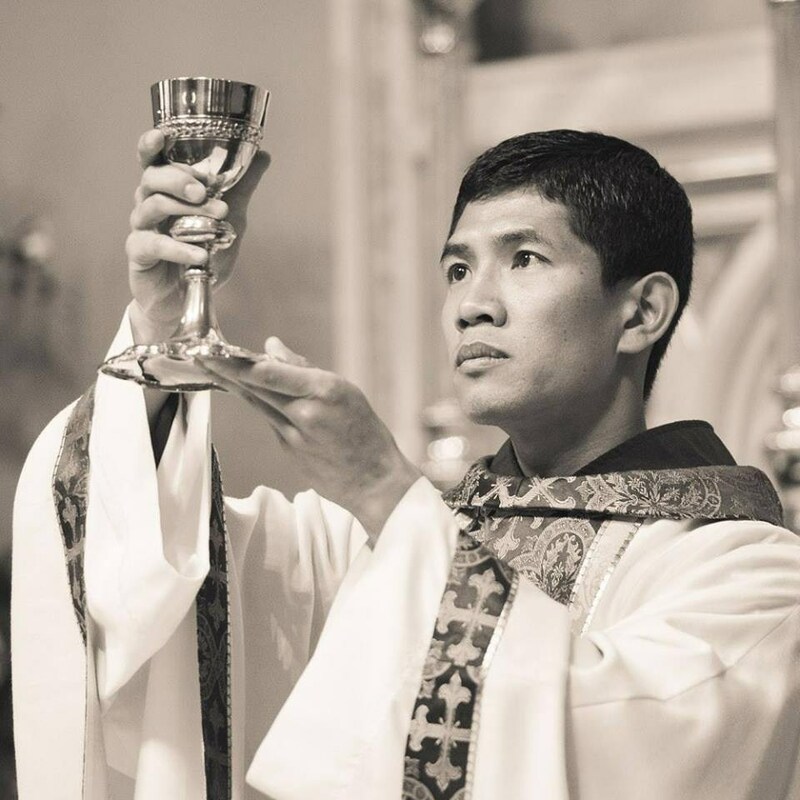 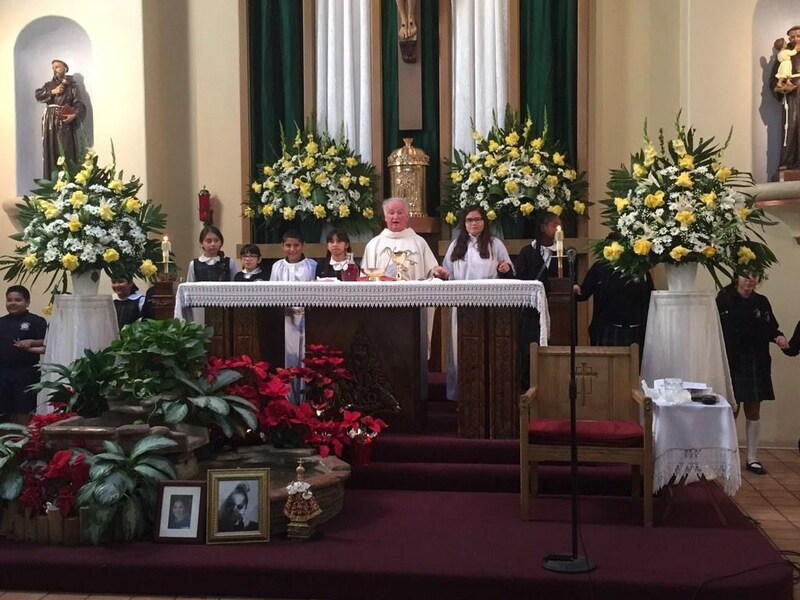 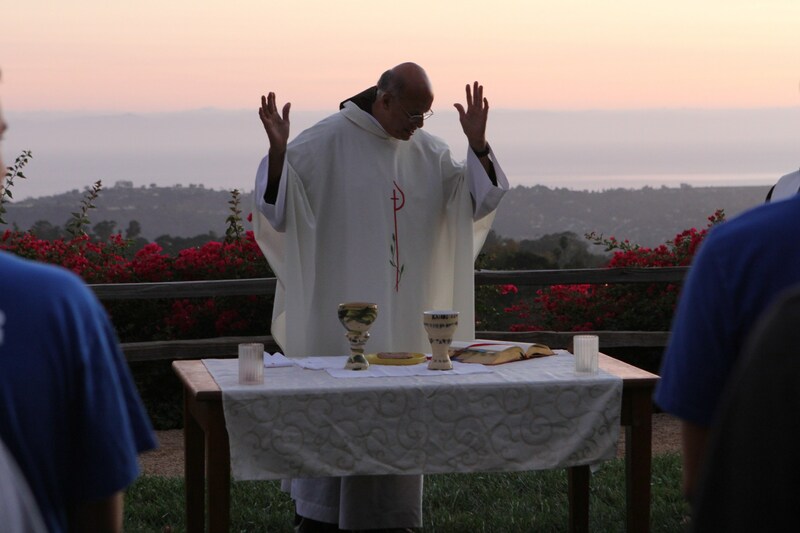 Either working with elementary age children at St. Lawrence of Brindisi and Our Lady of Angels, young men at St. Francis High School, or college students at St. Mary's College in Moraga, the mission is relatively similar. 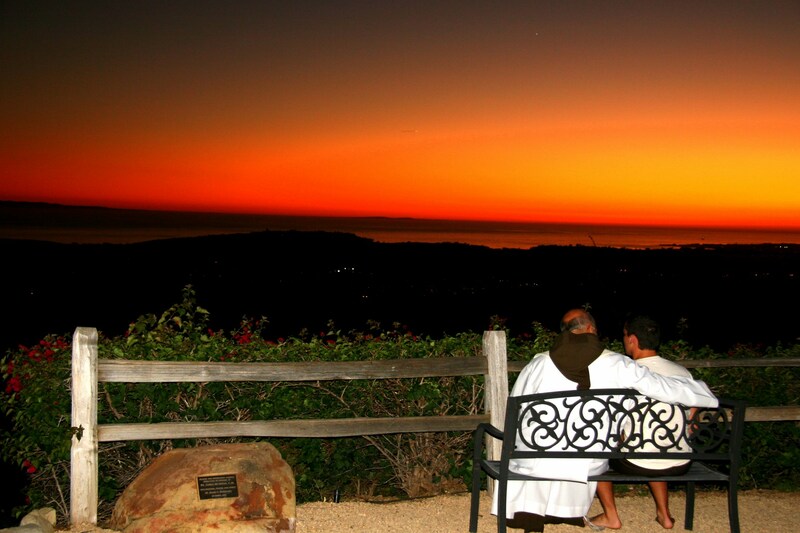 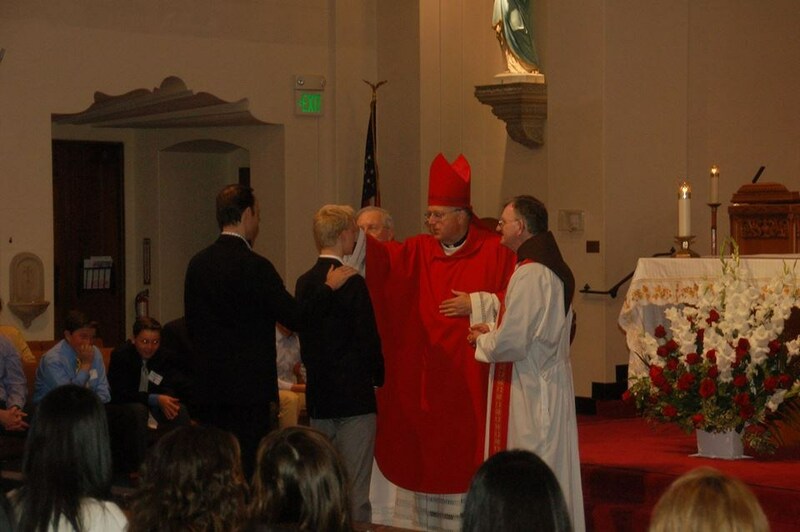 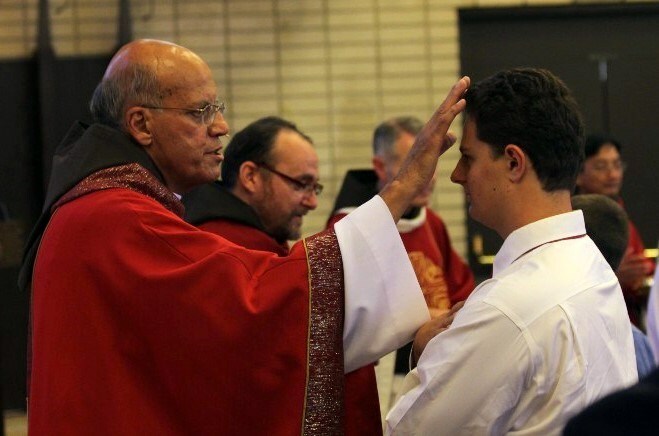 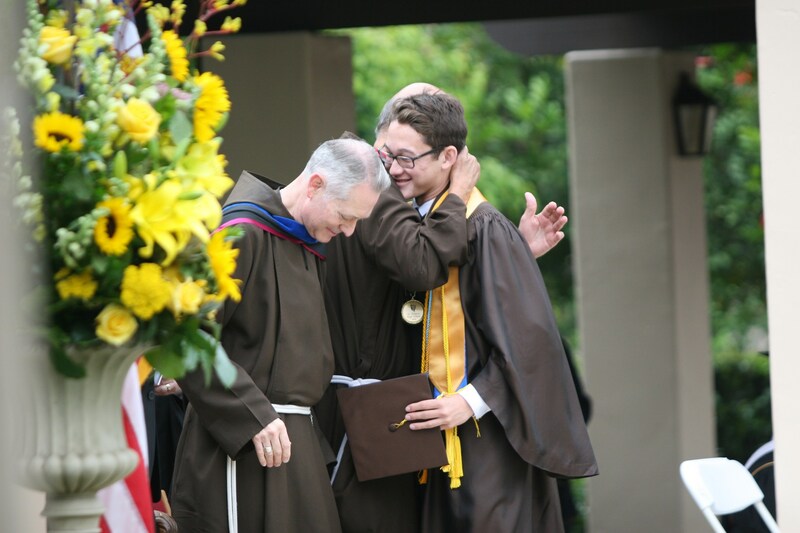 The friars work to counsel students individually on spiritual, moral, and personal growth issues; coordinate worship and liturgical services; attend Masses, student meetings, and campus events as needed and as appropriate; and encourage faith formation and student participation in faith and justice opportunities. 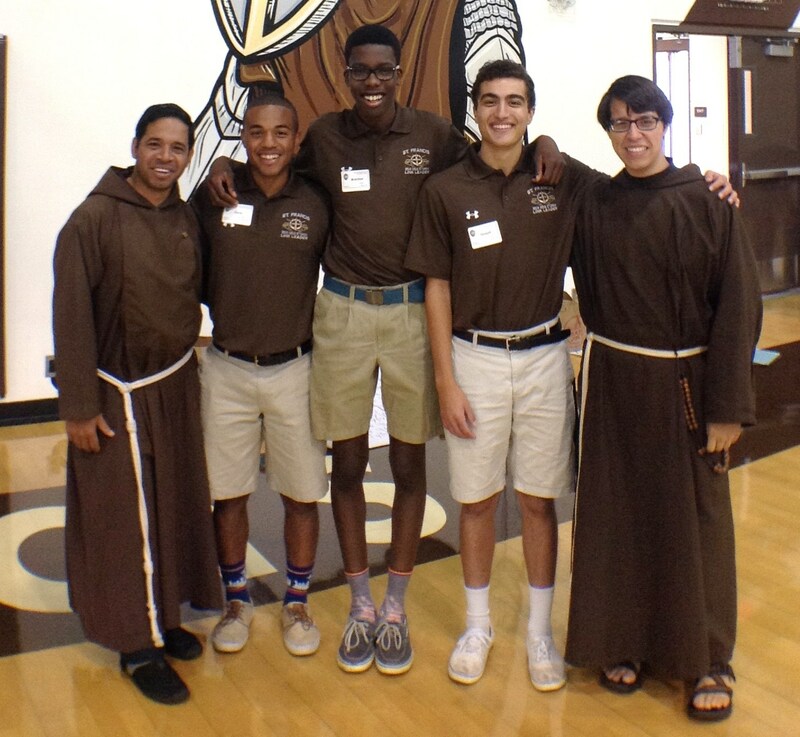 The friars are also involved in planning, organizing, and conducting educational discussion groups, faith sharing, support groups, and programming for students, faculty, and/or staff. 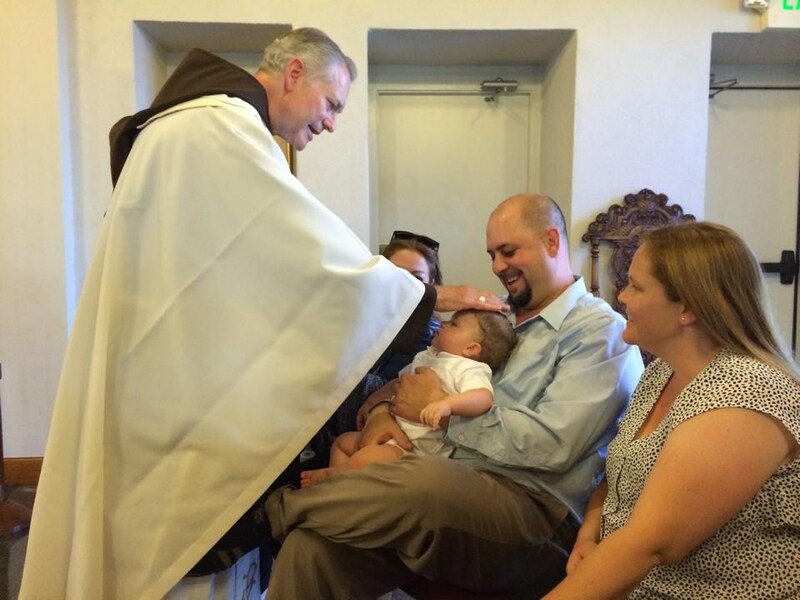 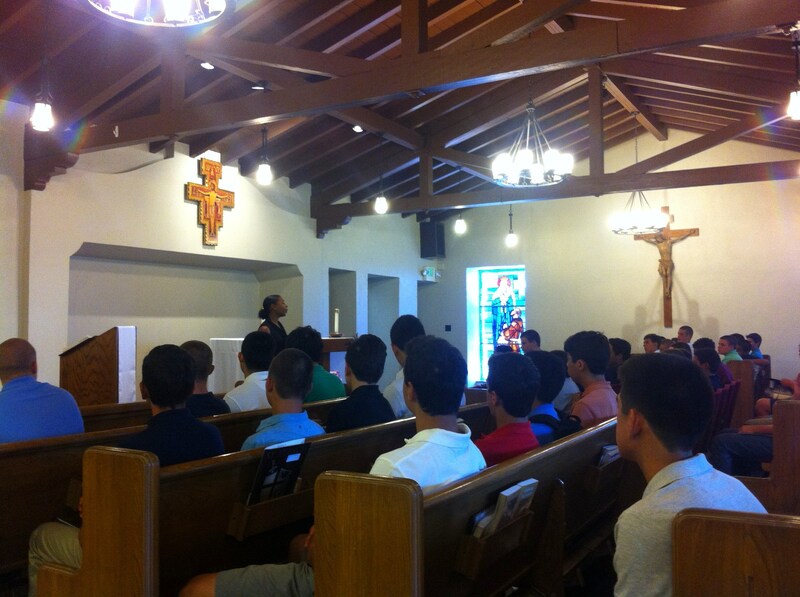 In this process, the Capuchin Franciscan friars have the opportunity to share informal dialogue with the students.